The Bethalto East PTO's mission is to work together as parents to support our administrator and teachers, and therefore our children, through fundraising and volunteering when needed for events and service projects. Make sure to save your Box Tops, Campbell Soup Labels, and to sign up for Bethalto East E-Script at Schnucks! Every Christmas the PTO puts together a small gift shop for your child to choose gifts for friends and family. The cost in the past has been $2 per gift. 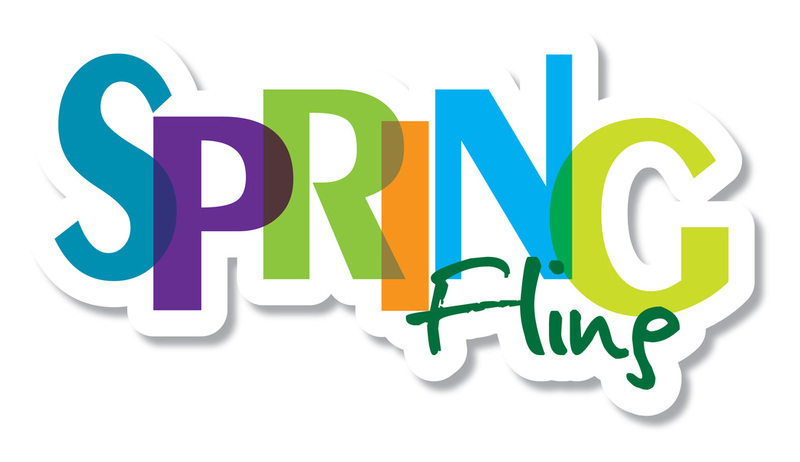 Every Spring the PTO puts together a Spring Fling with games, bounce houses, a food truck, face painting, balloon artists and so much more. Last year we added a photo booth!